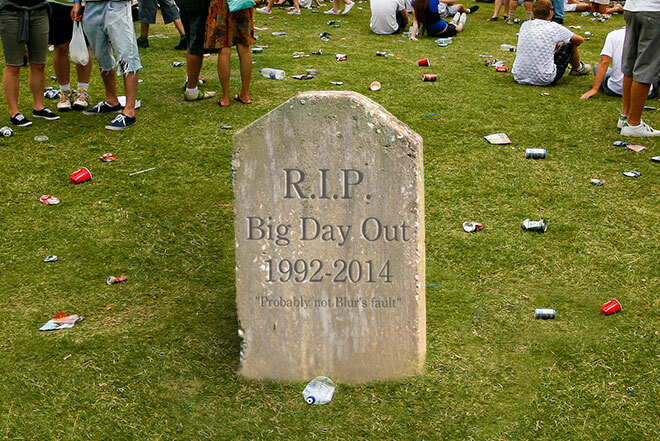 It is with great sadness that we announce the passing of the Big Day Out after a protracted illness. Loving child of parents Kenneth West and Vivian Lees, the Big Day Out was born in Sydney in 1992 but soon called most mainland capital cities home, even travelling on occasion to New Zealand. For over two (almost) unbroken decades she brought music, laughter, camaraderie and targeted demographic advertising to a generation of punters, bands, and youth-focussed marketing teams. However, rumours of ill health began in 2012, when she began to lose sensation in her Auckland leg. The wasting decline soon spread, and by 2013 she was surviving only on expensive injections from C3 in the United States, applied under the local supervision of AJ Maddah, who had full custody after first one and then both parents tragically abandoned her. However, this week it was announced that Maddah has also abandoned the bedside and treatment has been discontinued. It’s been confirmed that all engagements for 2015 have been cancelled, while C3 are putting on brave smiles in the face of their loss, they have admitted that resurrection is uncertain. Beedio, as she was affectionally known, is survived by an estimated $15 million in debt and a generation of tinnitus sufferers. In lieu of flowers, go see a local gig. Congratulations on the purchase of your hangover! Congratulations on your purchase last night of the HANGOVER MACH 5. We trust that it will give you uninterrupted service for at the next 36 to 52 hours. 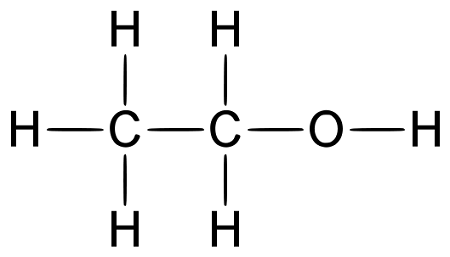 Please note the following in order to get the most out of your HANGOVER MACH 5. It is recommended that the HANGOVER MACH 5 be used in conjunction with caffeinated water, the leftover chicken in your fridge, and television (sold seperately). If you are 30 years or older, the HANGOVER MACH 5 will automatically downgrade your system to comply with our patented E-Z Slo technology, featuring fresh new nausea, painful muscle spasms and increased sensitivity to the Earth’s gravity. HANGOVER MACH 5 is fully compliant with all modern forms of social media, allowing you to check the increasingly erratic and ill-advised messages and photographs you posted last night to Facebook, Twitter, Instagram, Pintrest, Linkedin, your employer’s website and the comment thread to Insane Clown Posse’s ‘Miracles’ on YouTube. If unsatisfied with the service of your HANGOVER MACH 5, please return unused portion to the bar where it was purchased. It’ll give you a chance to pick up your phone. In 1964, Ted Noffs established the Wayside Chapel in a downtrodden area of Kings Cross. What started as a few chairs in a back room of a crumbling building has grown into the city’s foremost organisation providing frontline assistance and support for the city’s most marginalised people. For the last decade the Wayside has been under the leadership of paster Graham Long, whose enthusiasm and good humour does nothing to hide his passionate advocacy for social justice, even as he’s dealing with the frantic preparations for Celebration Sunday. He’s very clear on why it’s happening though. It’s because Wayside means a lot to people in Sydney – in the most direct, personal ways. Even when Wayside started Noffs’ determination to help those at the bottom at the pile has drawn condemnation from all sides: the church told Noffs he was wasting his time when he founded the Wayside, and there was even the possibility of arrests and closures when the Wayside decided to open a safe drug injecting room rather than leave people shooting up in the streets. So Long’s noticed our immigration policies, then? Language is something that Long is very aware of. Those that visit the Wayside are not clients, patrons, users, customers, or any other euphemism. That’s what the Wayside offers, more than anything else: unconditional love. And once the 50th is passed? 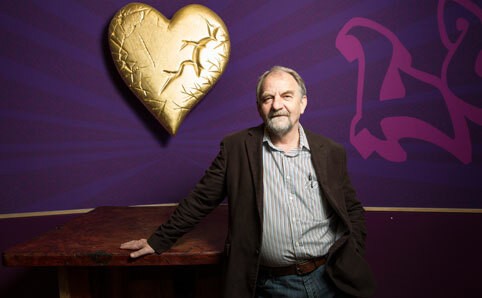 “We’re very conscious that this is the beginning of the next 50 years. We’ve been significantly staffing up, and we’ve been building a lot of stuff very recently: we’ve created a garden up on the roof and homeless people can learn to grow their produce, and there’s bees up there as well so we create our own honey,” he enthuses.